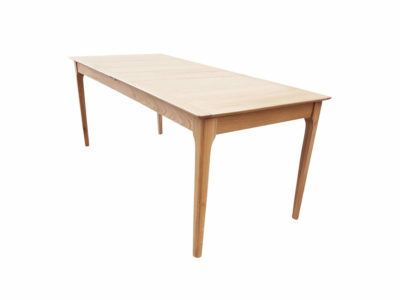 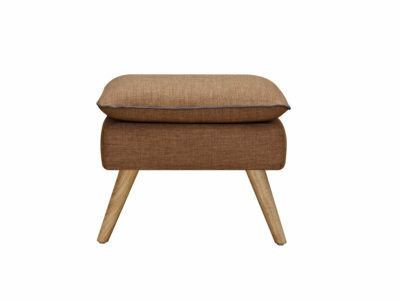 6ixty designed the Luxe Stool range inspired in the classic Mid-century sofas. 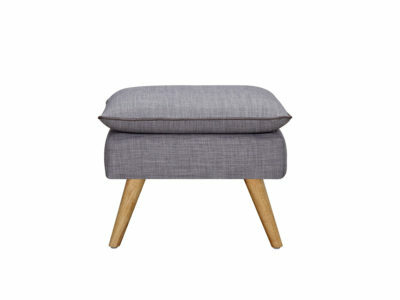 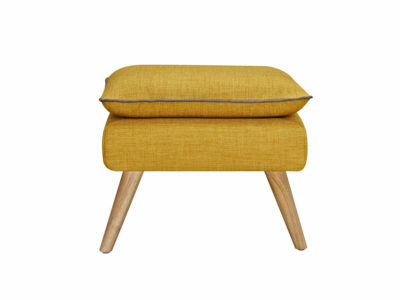 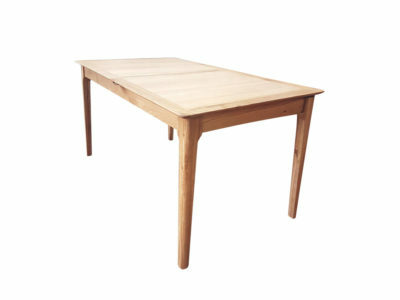 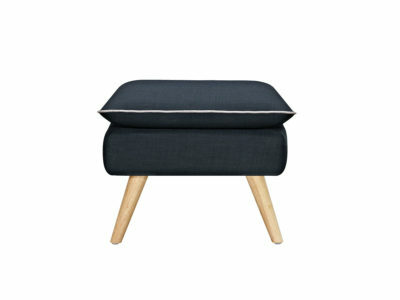 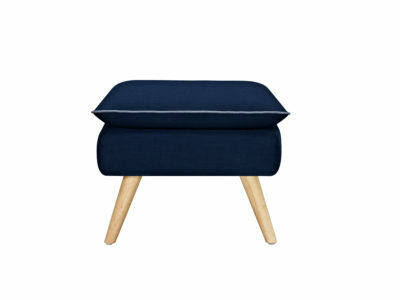 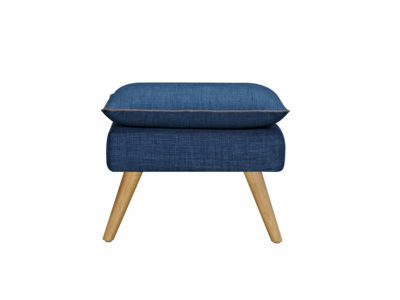 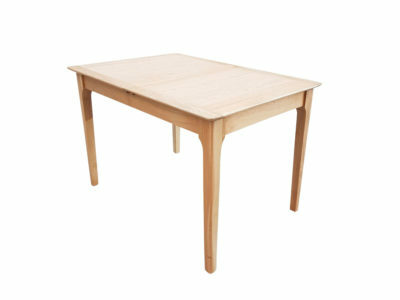 Design as a perfect complement for a wide range of sofas, this little footstool is a wonder on its own. 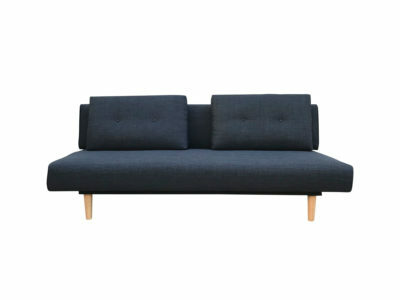 Its supreme padding makes it an ideal addition for laying back and enjoying a relaxing time at home.